November 7, 2003, a bunch of ex-Zappa bandmembers performed a Frank Zappa tribute, commisioned by the BBC radio. It got broadcast on 2003/12/04. These musicians called themselves The Mar Vista Philharmonic and they gathered in Arthur Barrow's studio every now and then, since the early ninetees. In 2009, Zonic Entertainment released a recording of a 2002 jam. "Jazz on 3" presented a specially recorded studio session from some of the players that were instrumental in creating Zappa's music. 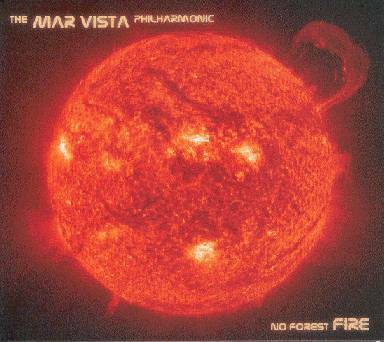 Commissioned by the BBC, the ex-zappa sidemen called themselves The Mar Vista Philharmonic.